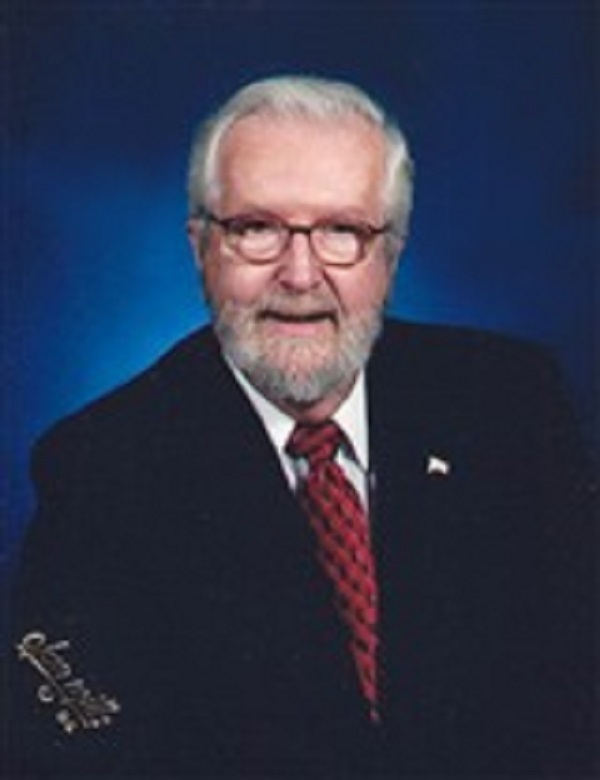 William B. Adkinson was the recipient of an Outstanding Leadership Award in Community Education from Duval County Public Schools in 1982. JACKSONVILLE, FL, October 12, 2018 — Marquis Who's Who, the world's premier publisher of biographical profiles, is proud to present William B. Adkinson with the Albert Nelson Marquis Lifetime Achievement Award. An accomplished listee, Mr. Adkinson celebrates many years' experience in his professional network, and has been noted for achievements, leadership qualities, and the credentials and successes he has accrued in his field. As in all Marquis Who's Who biographical volumes, individuals profiled are selected on the basis of current reference value. Factors such as position, noteworthy accomplishments, visibility, and prominence in a field are all taken into account during the selection process. Following in the footsteps of his grandfather, who was a pro-rate manager for a telephone company in Kentucky and two aunts who were telephone operators, Mr. Adkinson was determined to make something of himself in the utilities industry, for which he knew that he would have a reliable job that would pay well. Relocating to Florida from Danville, Ky. in 1963 when Bell Laboratories had just designed their first computerized telephone system, upon being hired he was sent to Bell's very first training school. As a technician training alongside engineers, he became well known for solving computer issues quickly. Mr. Adkinson later worked in Coco Beach, Fla. where he was responsible for all the communications on the cape. Mr. Adkinson is the author of the 1984 book “Power Phobia and Its Cure.” A member of the Telephone Pioneers of America, former president of the San Jose Lake Association in Jacksonville and president of the San Jose Civic Association since 1980, he has been a longtime member of the Hendricks Avenue Baptist Church of 50 years. Mr. Adkinson formerly served as a member of the Kings Trail School Advisory Council in Jacksonville and as a former treasurer of C-Paw Inc. in Palatka, Fla. The recipient of an Outstanding Leadership Award in Community Education from Duval County Public Schools in 1982, Mr. Adkinson has been included in the 20th edition of Who's Who in the South and Southwest. He notably completed coursework at the University of Kentucky in 1959 and Rollins College between 1966 and 1967. He has been married to Shirley Ann Schulz since 1954, with whom he has proudly raised two children and eight grandchildren. Mr. Adkinson enjoys hunting, fishing and woodworking in his free time. In recognition of outstanding contributions to his profession and the Marquis Who's Who community, William B. Adkinson has been featured on the Albert Nelson Marquis Lifetime Achievement website. Please visit www.ltachievers.com for more information about this honor.